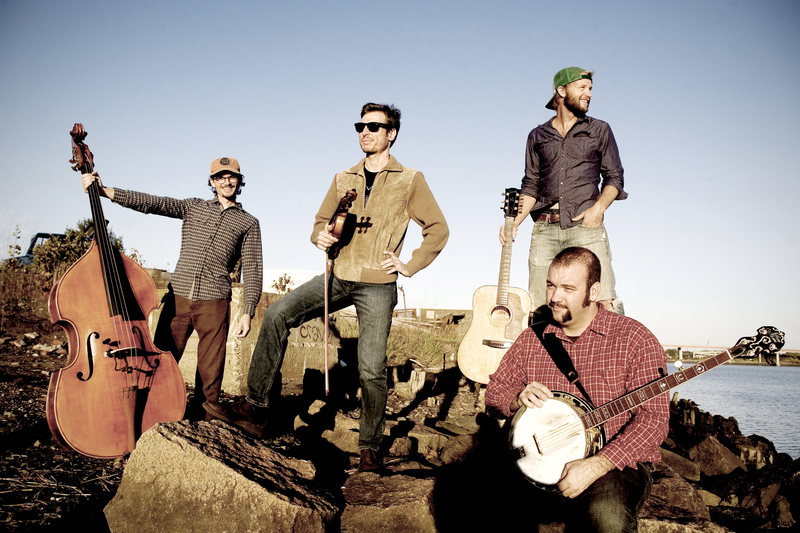 Don’t miss a great concert with Tricky Britches at the Village Coffeehouse on Saturday, Feb. 4. Show starts at 7:30 but doors are open at 6:30. Come early to be sure to get a seat. Raised in Maine, cured on street corners and next to woodstoves, string-band Tricky Britches is a unique culmination of country, contra-dance, bluegrass, and rock. They’ve played festivals and concerts across the US, Europe, and Hawaii, always being shaped by those places, and using those experiences to inspire their original music. Enjoy some mountain music, rockabilly and country swing. Great for a night out in February!